As part of our development we have also sort to develop our own event propositions in order to push the limits of what we're doing. ALTN8 is an electronic music festival producing world class shows in Asia. Spanning the globe, the ALTN8 line-ups comprise of some of the most revered names in dance music. From the underground to the foreground, the festival brings new and credible electronic music culture to the dance floors of Asia. The team pride themselves on deploying the most recent innovations in technology for each event. After debuting Asia’s first 360 degree sound stage at Wonderfruit in Thailand in 2017 ALTN8 are building a new sound experience with d&b Soundscape, working with the cities best technical production teams to create a truly immersive experience. 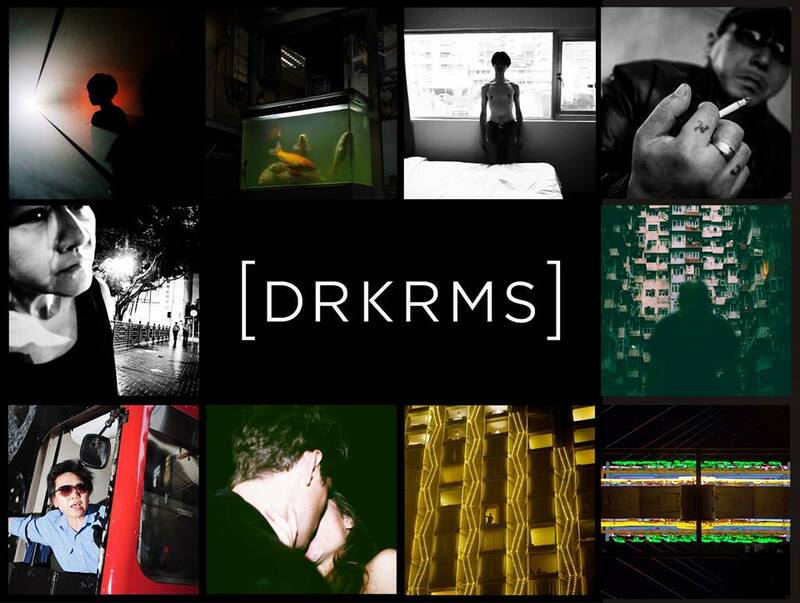 DRKRMS curate and produce image content and new media projects with emerging talent in Asia. We continue to support and develop our community in Hong Kong whilst also working with a wide pool of talent in other parts of the region. Through our extensive network we've produced some ground breaking digital content and have worked with a number of the regions most exiting creative minds, showing photography in a new way with interactivity and scale.